I love to drink bloody mary mix, even without the booze. I love the spicy tomato juice gig. Don’t get me wrong though, I love bloody mary’s just like anyone. 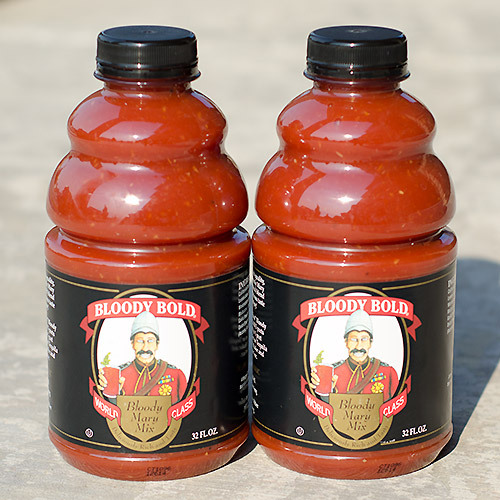 Bloody Bold is a great bloody mary mix with a nice thick consistency and solid flavor. I have to kick it up with a couple dozen dashes of tabasco though, as it is not quite bold enough for my extreme kelvin taste buds.